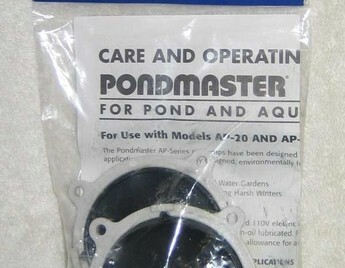 Replacement Diaphragm rebuilding kit for Pondmaster air pumps. 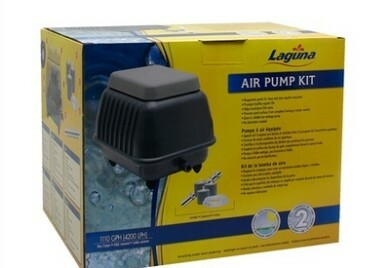 The Replacement Air Manifold (in case you lost or damaged the original one) is sold separately. This is the plastic piece that fits on the end of your hose and creates the bubbles. 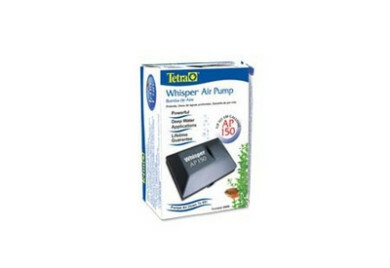 The Tetra Whisper air pump is designed to be used in less than 6&apos; deep water. 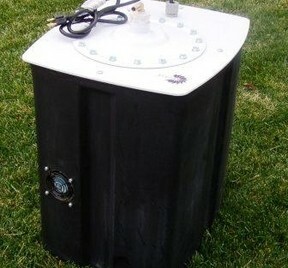 It is small and compact and would be perfect for small ponds, a holding tank, hospital tank etc. 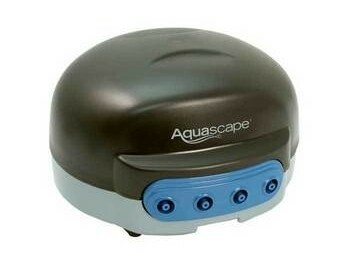 The single outlet is suitable for multiple air stones with the additon of a small manifold. Accepts standard airline tubing. 6&apos; power cord. 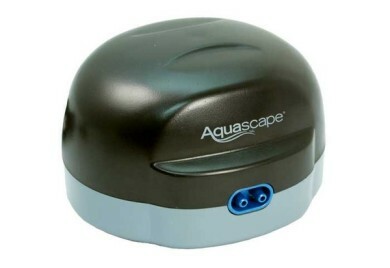 3.5w, 5.5" x 4" x 3" Comes with a limited lifetime warranty. Does not cover water damage or rubber parts. Alita makes one of the best air diffusers available anywhere. 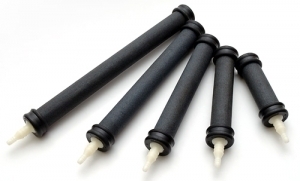 They are 1.1" in diameter with a rubber bumber on each end and vary in length. Extremely durable and washable (reusable) air diffusing media made with brown Adamantine Spar (corundum/alumina) under ultra high temperature and pressure. 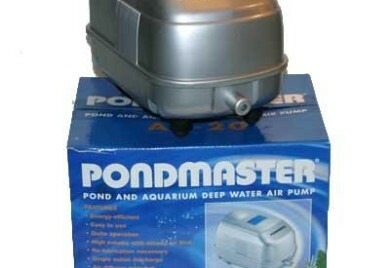 Suitable for koi pond, fish hatchery, aquaculture and aquarium applications. Fitting size: 1/4" & 1/2" barb, 1/2" MPT, 1" spigot Optional 3/16 adapter is available.